Our selection of large holiday homes are perfect for extended families looking to get together under one roof. Whether it's a special occasion, such as a milestone birthday or anniversary, or simply an excuse to get everyone together. Our properties are suited to groups of 10 or more people, so there is always plenty of room for the whole family; from grandchildren to grandparents, with enough space to socialise and dine together. 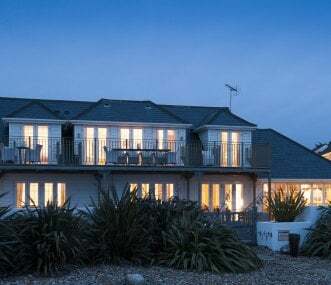 A stylish, spacious child, pet and disabled friendly beach house situated directly on the beach with uninterrupted sea views; recommended by Tatler, Country Life & The Times, only 1hr 30m from London. A large 4-star attractive farmhouse situated near the village of Calton, On the edge of the Peak District national park near Ilam Sleeps up to12. Walkers welcome with a variety of walks from the door. 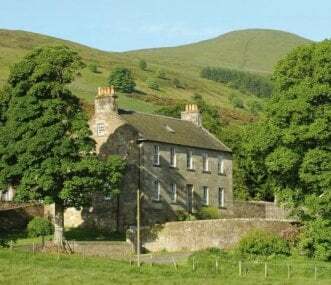 A large and elegant Georgian country house built in 1806, and formerly owned by Frances Shand Kydd, and sleeps up to 14. The Steading cottage in the grounds that sleeps up to 6. A total of 20 guests. A 16 bedroom country home set in 3 acres of peace and tranquility which sleeps up to 34 comfortably. Near the Peak District. Great house for hens and girls weekends and large family celebrations. 2018 Winner Visit York Tourism Awards. Three 5 star Gold Award luxury barn conversions. An ideal venue for three generation families and friends to get together with group dining for 12. Min 3 nights. Group villa sleeping up to 20. We have a seasonal heated chlorine free pool, hot tub, free Wi-Fi, Sky sports/movies, a cinema room and disabled facilities on the ground floor/wet room, games area. 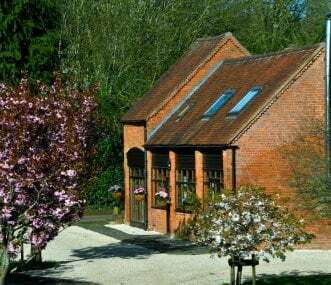 Striking barn conversion with indoor spa style hot tub, Tiny Wood Houses and glamping pods. Near Stratford-upon-Avon. Sleeps up to 26. 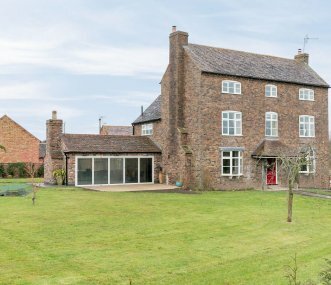 3 stunning barn conversions sleeping 22, traditional features and great views. Perfect for all groups in central Oxfordshire location. Walk from the door to the Ridgeway Trail. London under 2 hours. 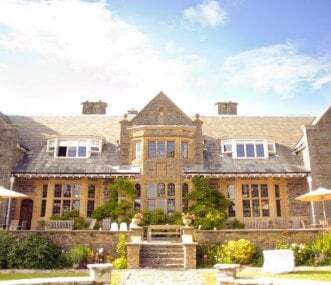 Beautiful self catering manor house apartments sleeping 27 with glorious views over surrounding countryside and the north Devon coast. 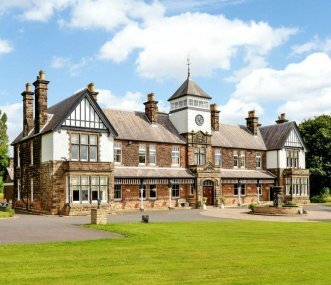 Set in 6 acres of grounds, with tennis and games room.